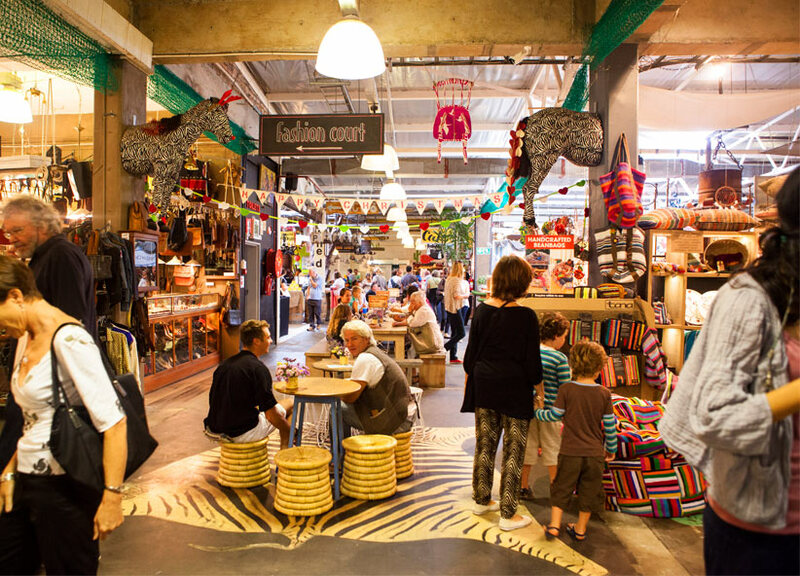 My top ten places to hang out with my kids in Cape Town during the winter months! It’s been said that Capetonians feel the cold more than any other city in the world. With all the moaning about it on social media i would have to agree! And while i would like to pretend I’m not one of those dramatic people, truth is it’s not my favourite thing, slugging kids around in the rain, in and out of cars just to get them out the house for a few hours. So i have complied a list of al our favorite things to do in the cold, wintry months. Things that I’m sure most of you know about but, if you are anything like me, you sit wracking your brain when the kids are going mad with cabin fever, because you can’t for the life of you think where to take them. 1. 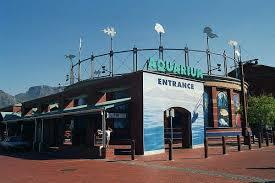 The Two Oceans Aquarium at the VNA Waterfront. Do yourself a favour and get your memberships. No matter how many times you go, kids enjoy it just as much as the last time. It just never gets old. And with the play area downstairs, it’s the perfect place to sit and chill during those rainy afternoons. Oh and lets not forget the lovely cafe you can stop for a little bite on the way out. Amazing staff and service and another play area for kids just clenches the deal for me. 2. Indoor Cave golf. This is definitely for over three’s. although my 2-year-old loved running through all the courses and climbing the stairs. 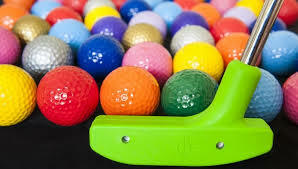 It’s a fun little course and depending on weather you stick to the 4 strikes rule or not, you should finish the game in 30-40 minutes. 3. Scratch patch. Both times I have taken my boys they have loved every second of it. Obviously be careful with babies and putting things in their mouths, but saying that it’s a lovely sensory activity for babies to enjoy too. Keep an eye on them but watch how their little faces light up as they let the silky stones slip through their hands. The best part is they get to take a bag home with them to play with later. The one at the VNA is great but i always love returning back to the original one in Simons Town. 4. Cafe Paradiso in Kloof street. If you are looking for a great family restaurant where kids are actually welcome, this is the spot. They are so welcoming and here’s the best part: They offer pizza and cupcake making classes in the kitchen for kids for a small fee of only R40! This way you get to actually do what you came to do and enjoy a sit down meal in peace. The inside is cozy and the food is just too incredible for words. Il leave you with three words, TRUFFLE MUSHROOM PASTA. 5. The MTN Science Centre in Observatory. This is great for kids of all ages and i love the fact that they are in quite a confined space. There are over 280 displays as well as an auditorium, camera obscura, computer rooms, laboratories, and exhibition hall. Take the whole family – entertainment is provided for kids of all ages. check out their website for more information on times and what it will set you back. I will definitely be getting a membership the next time we visit. 6. Art Jamming. I haven’t yet done this but i just know my kids will love it. I love to know they are exercising their creativity and while it’s not cheap, i have a feeling it’s totally worth it. This is perfect for a special birthday party or for a ‘well done’ treat. I can’t wait to try this out with my four-year old this winter. 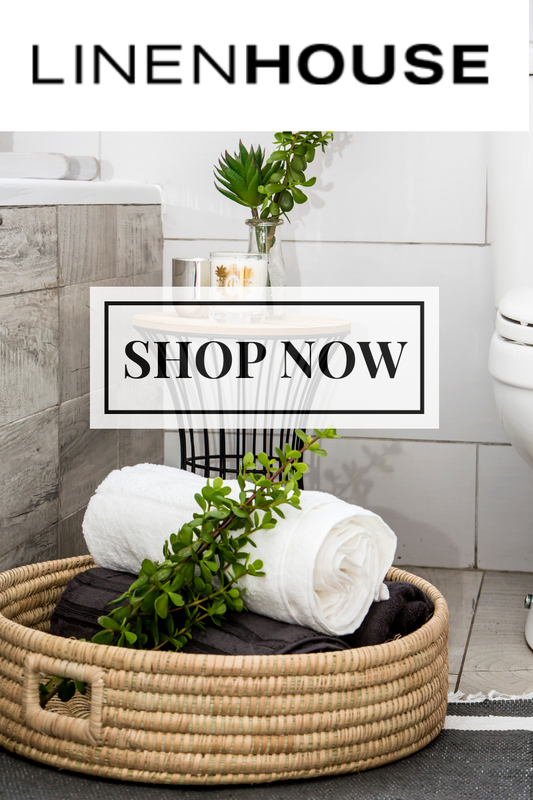 There are branches in Tygervalley, Green Point, Cavendish Square and the Paddocks Shopping Centre (Milnerton), all of which are open from 9am to 6pm Monday to Saturday and on Sundays from 2pm until6pm. 7. The planetarium. Another one i am yet to try but now that my eldest is old enough i can wait to visit with him on a cold afternoon and enjoy a sneaky hot chocolate together afterwards. 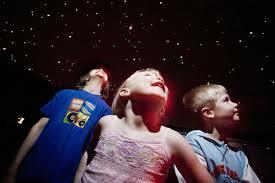 I remember the experiencing the Planetarium in Joburg as a kid and i loved it every single time. Parents love to know that their children are learning new things and in such an exciting way. With age appropriate shows daily, this is a great opportunity to teach them about the solar system. This is definitely next on my list! 8. 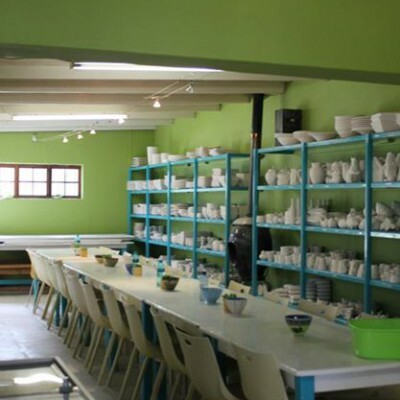 The Clay Cafe in Hout Bay. While I’m not sure my boys would sit still long enough to enjoy this, i realise that many girls might! I love the idea of enjoying amazing pizza together while they paint a piece of art. 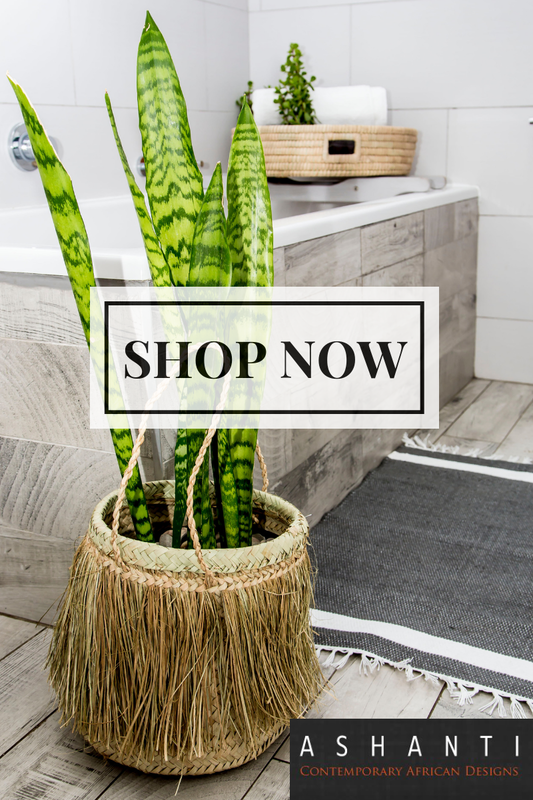 With pieces starting at R20- R220 there is something for everyone. I did pottery all through hight school and i know it will be too tempting to pass the opportunity to paint something. And they will love the idea of taking their creation home. 9. The Blue Biscuit in belvedere road, Claremont. This little haven i stumbled upon when i was invited to watch my nieces ballet. With a big studio attached to the cafe, they offer a selection of different dance and yoga classes for both adults and kids. There is also a separate room that can be hired for small cooking classes or where they offer activities for kids to enjoy. Last winter the cost was R20 per child per hour and they were entertained while the mommies sat and drank coffee or ate some lunch. They make a gorgeous chicken salad and although their coffee isn’t the best in town, there friendly and accommodating service, makes up for it. My kids are always happy when we land up here to watch their cousin do ballet and its the perfect place to hire for a children’s party or baby shower! Be sure to check them out. 10. Hout Bay indoor food market. While this is usually last on my husbands list due to the crowd and fear of losing a child, it always holds such great appeal to me. If you manage to find a table and get some biltong to keep the kids distracted and satisfied, they usually sit long enough for you to have a bit to eat, a craft beer and listen to at least 2 songs from one of the live musicians. We sometimes take them for a walk before so that they burn off some energy or if it’s not raining, sit outside the back. They love looking at all the little shops, especially the toy shops and we always bribe them with an ice cream or a little trinket on the way out. So go forth dear moms with kids and don’t let the rain and cabin fever get to you! You can try as hard as you might, but it WILL eventually get you. One last bit of advice, invest in really good brolly and some cool rain jackets for the kids! In desperate need of ideas for my nearly 3 year old daughter this winter 🙂 Thanks! !